We made a video! 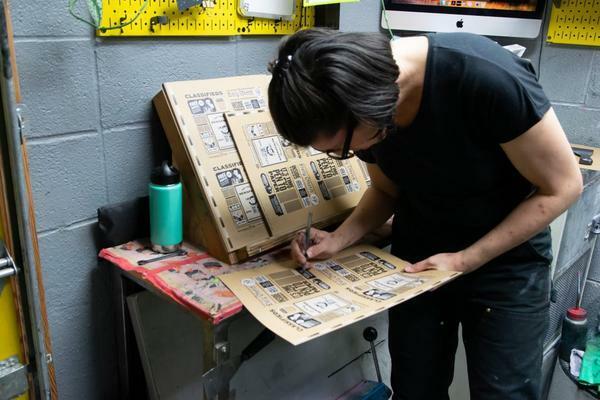 It was a fun excuse to team up with illustrator Jamie Kirk (of Washed Out fame) to bring the possibilities of newsprint to life through some zippy animation. 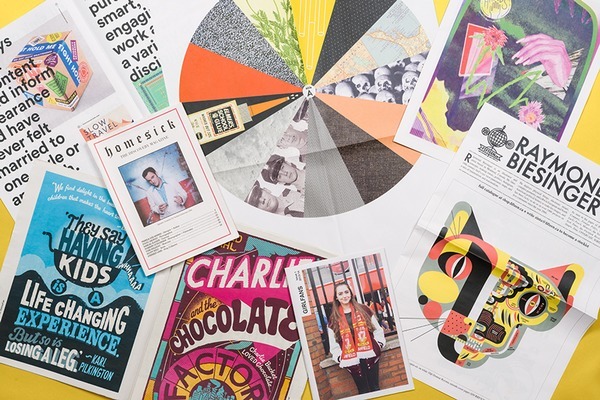 Whether you're making a catalogue, portfolio, zine or anything else, sharing your story with newsprint is a snap – with plenty of claps to follow. 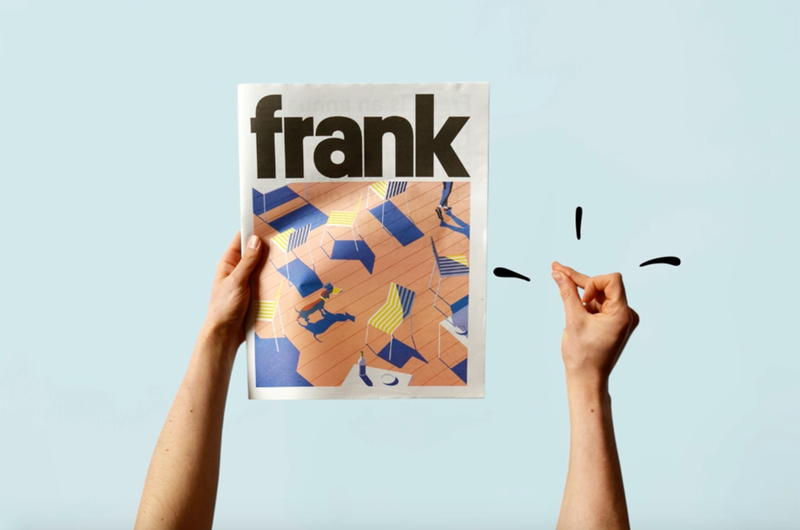 Thanks to all the customers who let us show off their newspapers in the video: Handsome Frank, Boskke, Zendesk, Matt Chase, Klaus Dyba, Steam Whistle Letterpress and Studio Chavelli. 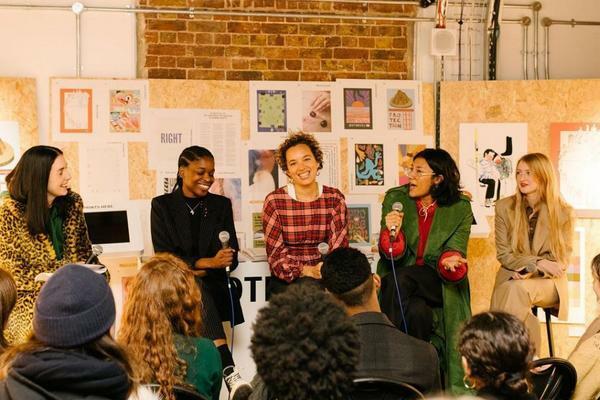 Ready to share your story with newsprint? Request a free sample to get started.